Take a good look at the close-up picture... sweet! 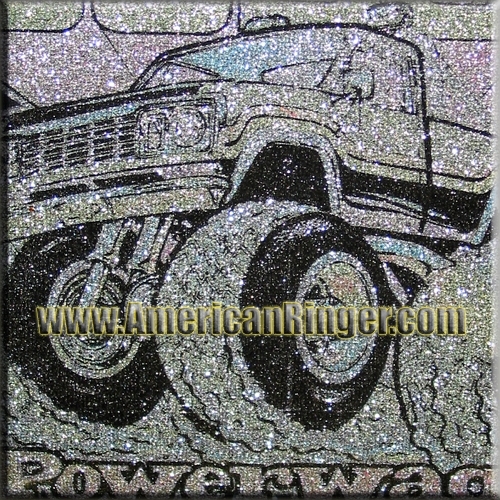 This is a "Vintage Distressed Print," Dodge Powerwagon. 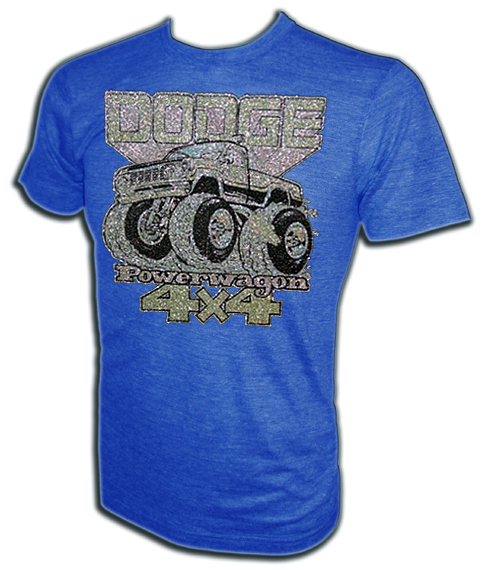 Even if you don't own a vintage Dodge pick-up truck this shirt will still do the trick. A truly rare find that American Ringer has acquired and NOBODY ELSE has! This is the real deal vintage stuff and once they are gone they will be gone forever.